The worlds first 12-color larg.. The main photo machine a few p..
How to prolong the life of pho..
Switch to a different ink inkj..
Nanjing Fortunelit Digital Technology Industry Co.,Ltd. is one of mainly manufacture of High resolution inkjet printer in china, founded in Feb.2007, With 20 million USD dollar of gross investment and 6 million USD dollar of registered capital. 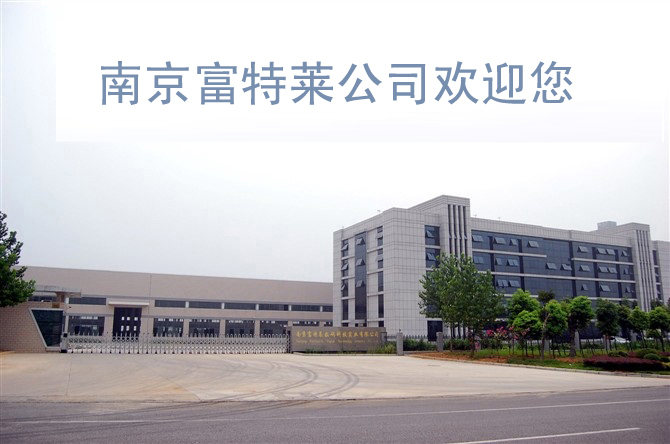 The company located in Binjiang Development zone of Nanjing city, with over 100 filed area. My main product is Inkjet printer, the production is about 2000sets per year. The products have been sold to Europ. America, Japan, Middle East, Africa etc. We will make Fortune-lit to be the most famous brand in the world by our best quality of machine and after-sale service. . If you need to know about our products or services, please call Customer Service! Address: Binjiang Economic Development Zone Shengan Avenue 692 (211 178) Copyright: Nanjing Rich Terai Digital Technology Co., Ltd.